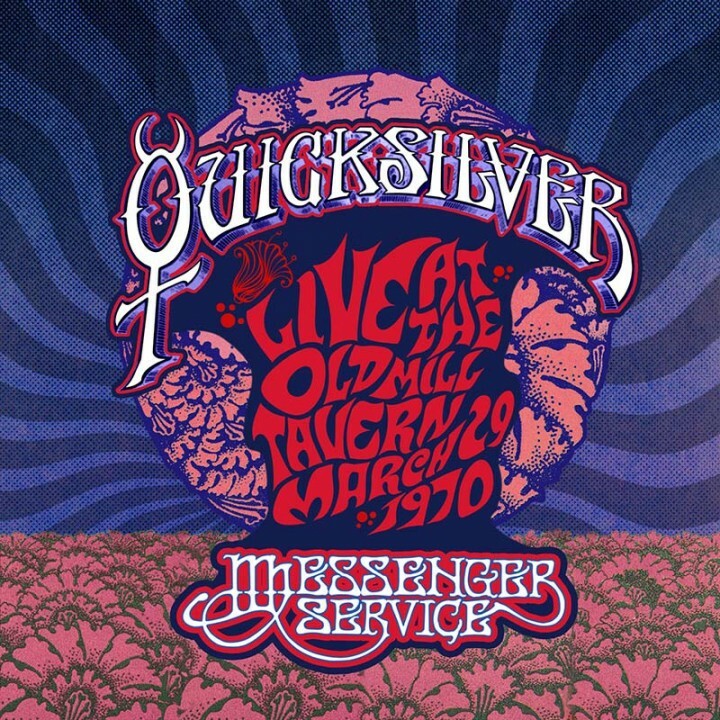 A vintage live album from a newly reunited 6-piece lineup of San Francisco’s premier psychedelic jam band, Quicksilver Messenger Service, packaged in a sleek digipak! SKU: 0656. Categories: Double LP, Purple Pyramid, Rock, Vinyl. With Dino Valenti back at the helm as lead vocalist and keyboard wizard Nicky Hopkins (Rolling Stones) on board alongside the classic Cipollina-Duncan-Freiberg-Elmore quartet, QMS rips through several new songs and old favorites with outrageous energy and spirit!